Some time ago I was introduced to Peter Diamandis, co-founder of XPRIZE, Human Longevity Inc, Planetary Resources, and some other organizations. We hit it off and he invited me to come and build community at the XPRIZE Foundation. His vision and mine were aligned: to provide a way in which anyone with passion and talent can play a role in XPRIZE’s ambitious mission to build a brighter future. The ride at XPRIZE has been thrilling. When I started we really had no community outside of some fans on Twitter and Facebook. Today we have a community website, forum, wiki, documentation, and other infrastructure. We created the XPRIZE Think Tanks programme of community-driven local groups and now have groups across the United States, India, Asia, Europe, South America, Australia, and beyond. We have a passionate collaborative community working together to explore how they can innovate to solve major problems that face humanity. 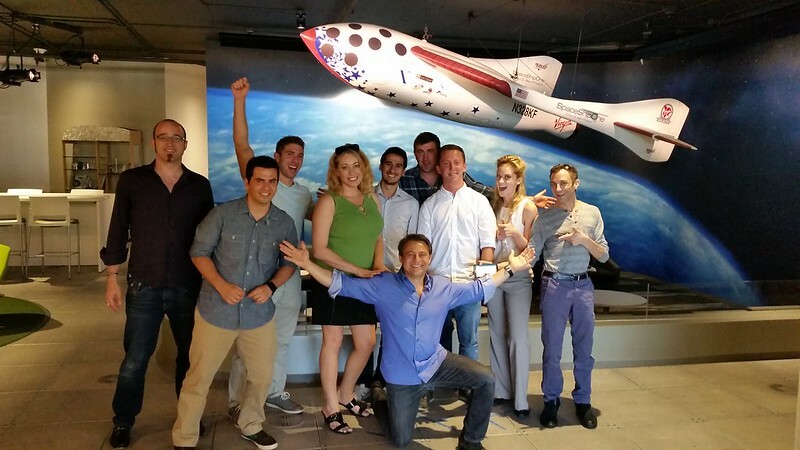 I am proud of my work at XPRIZE but even prouder of the tremendous work in the community. I am also proud of my colleagues at the foundation who were open to this new concept of community percolating into everything we do. Although my experience at XPRIZE has been wonderful, I have missed the technology and Open Source world. Something Jim Whitehurst, CEO of Red Hat said to me a while back was that coming from Delta to Red Hat, and thus outside of Open Source into Open Source, helped him to realize how special the Open Source culture and mindset is. Likewise, while I never left Open Source, moving to XPRIZE was stepping back from the flame somewhat, and it helped me to see the kindness, creativity, agility, and energy that so many of us in the Open Source world take for granted. As such, despite the rewarding nature of my work at XPRIZE, I decided that I wanted to get back closer to technology. There was a caveat though: I still wanted to be able to play a role in furthering the efficacy and impact of how we as human beings collaborate and build communities to do incredible things. With this in mind, I am delighted to share that on the 14th November 2015 I will be joining GitHub as Director of Community. My role will be to lead GitHub’s community development initiatives, best practice, product development, and engagement. 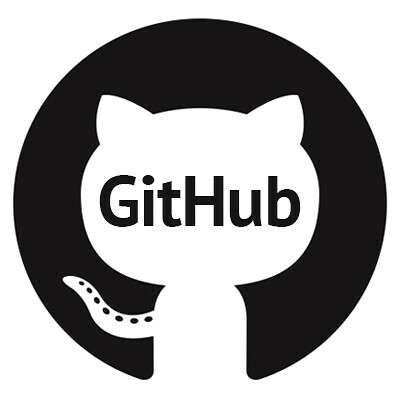 My work will be an interesting mix of community engagement, policy, awareness, and developer relations, but also product management to enhance GitHub for the needs of existing and future communities. I am also going to work to continue to ensure that GitHub is a safe, collaborative, and inclusive environment. I want everyone to have the opportunity to enjoy GitHub and be the best they can be, either within the communities they are part of on GitHub, or as part of the wider GitHub userbase. Over the next few weeks I will be taking care of the handoff of my responsibilities at XPRIZE and my last day will be on Fri 30th Oct 2015. I will then be flying to Bangalore in India to keynote the Joomla World Conference, taking a little time off, and then starting my new position at GitHub on the 17th November 2015. Congratulations, Jono – you did a great job at X-prize and Github are lucky to have you. Go well. Good luck for your next adventure Jono!